To be honest, I haven't got a clue on the name of the place. 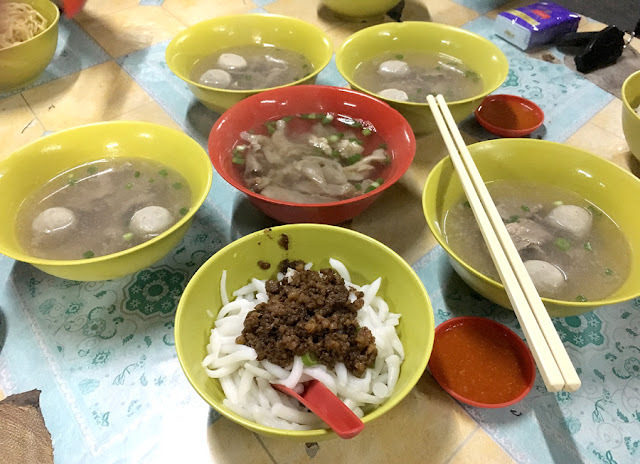 Nameless beef noodles located at the corner of Jalan Kenanga & Jalan Merlimau. 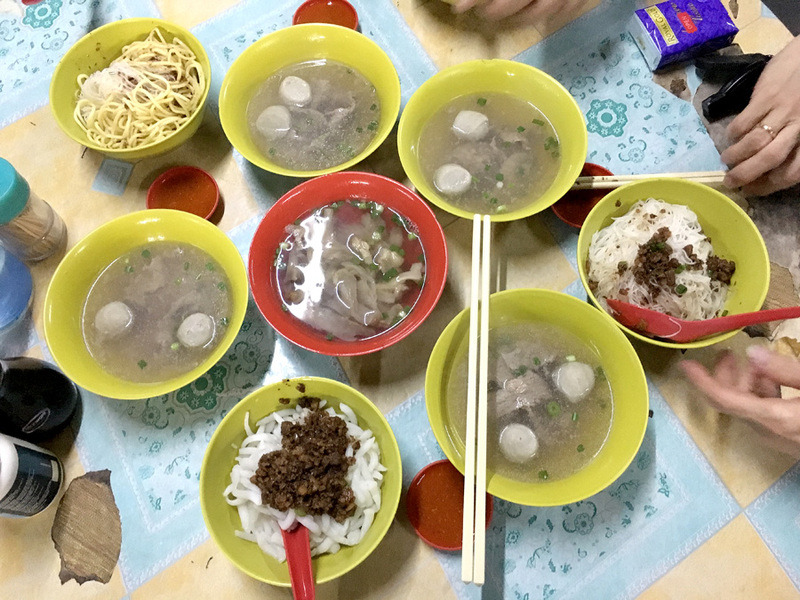 My dad brought me here, it used to be one of the popular night stalls for beef noodles in Pudu. It's a very old store, and most of their customers are usually regulars. 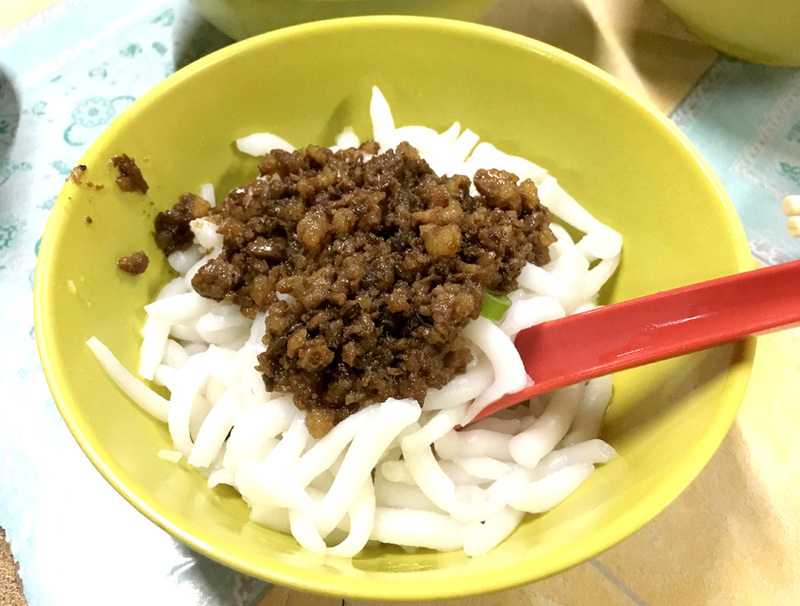 It's pretty much Hakka style noodles - no dark sauces used to mix the noodles. The soup is a clear bland broth soup. Dislikes: The place is not the best to dine - there are rats and cockroaches practically everywhere.. Also the reason why I won't return even if it's good... Perhaps takeaway is a better idea.